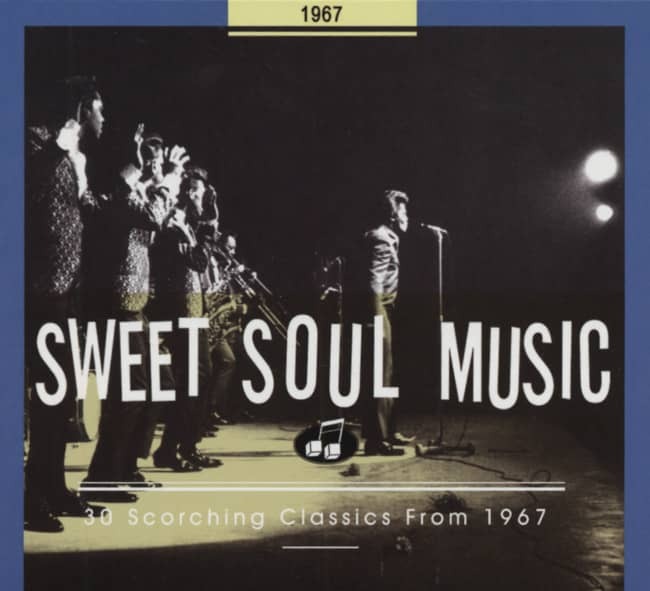 There was no dislodging Booker T. & The MG's as Stax/Volt's non pareil house band during the '60s, but The Bar-Kays were being groomed by the label for similar Memphis-bred groovemaking goodness. Unfortunately, the original lineup wouldn't get the chance to savor their newfound stardom for long. Despite their youth, trumpeter Ben Cauley, tenor saxist Phalon Jones, Jr., organist Ronnie Caldwell, guitarist Jimmy King, bassist James Alexander, and drummer Carl Cunningham were flashy, strutting onstage performers whose name apparently was a takeoff on a Bacardi Rum billboard. Steve Cropper had turned them down when they auditioned several times, but Stax boss Jim Stewart was more welcoming. 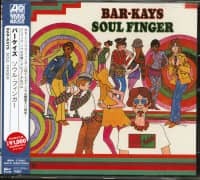 The Bar-Kays came back to Stax on March 13, 1967 and ended up cutting Soul Finger, which they'd originally cooked up while vamping onstage behind local singer Norman West's rendition of J.J. Jackson's But It's Alright. Stewart came back into the studio after grabbing a Coke, heard the storming goings-on, and declared it was time to lay Soul Finger down on tape. Isaac Hayes and David Porter recruited a gaggle of neighborhood kids to yell the title whenever Porter gave them the signal and whoop it up in between, adding to the lively fun. Cauley and Jones were a raucous two-piece horn section, and the stomping rhythmic thrust was an invitation to party. The Bar-Kays' debut Volt single was a #3 R&B/#17 pop hit, and its harmonica-laced flip side Knucklehead, penned by Cropper and Booker T. Jones, charted in its own right. Their follow-up Give Everybody Some was a hit as well, and Volt issued an all-instrumental Bar-Kays album named after their debut smash. Otis Redding liked The Bar-Kays so much that he took them on the road as his high-energy backing band. They were with him when his small plane crashed into Lake Monona outside of Madison, Wisconsin on December 10, 1967, killing everyone but Alexander, who wasn't aboard the twin-engine Beechcraft, and Cauley, who survived because he was sleeping with his arms wrapped around his seat cushion and floated in the deadly water until help arrived. 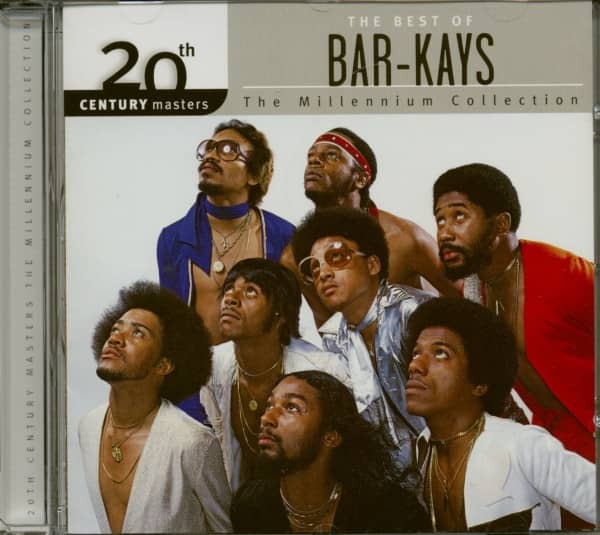 The Bar-Kays reformed in 1968 around Alexander, Cauley, guitarist Michael Toles, and drummer Willie Hall to play in the studio behind a variety of Stax/Volt acts and delve into more of a funk-rock sound on their own albums 'Black Rock' and 'Gotta Groove,' with Allen Jones at the production helm. In '71, they scored a Top Ten R&B hit with Son Of Shaft. From 1976 on, The Bar-Kays were a virtual hitmaking machine on Mercury despite numerous personnel changes. Customer evaluation for "20th Century Masters - The Millennium Collection (CD)"